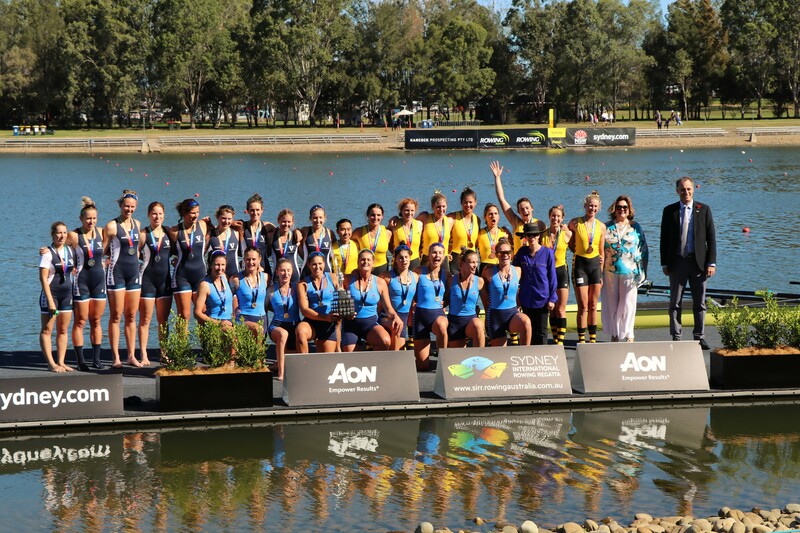 The Aon Sydney International Rowing Regatta (SIRR), Australia’s premier rowing event is being held today, Sunday March 31st, at the Sydney 2000 Olympic legacy venue, the Sydney International Regatta Centre. 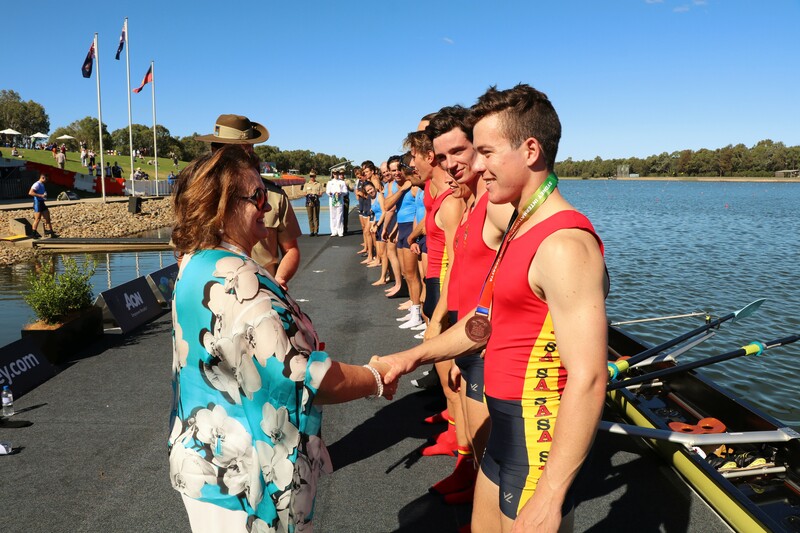 The regatta featured the centenary of the King’s and Queen’s Cups Interstate Regatta as well as the Australian Open Championships and Australian Schools Championships. 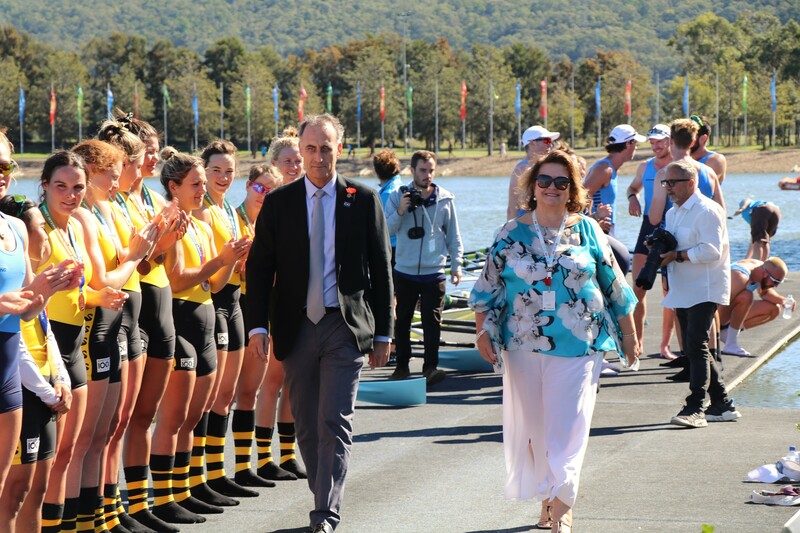 The Kings Cup at the regatta has a very long and special history, stemming from 1919, following the end of World War I, when the Allied forces were stationed in London, waiting to be returned home. Sport was a great way to keep the troops healthy and engaged, and in this spirit and in celebration of peacetime, the Henley Royal Regatta ran as the 1919 Henley Peace Regatta. The blue-ribboned event of the regatta was the eight’s race. Two Australian crews raced in this event, Australian Imperial Force Number 1 beat the competition and took out the prized King’s Cup. After numerous requests to bring the trophy home to Australia, it was not until King George V through the advice of Winston Churchill, finally gifted the trophy to Australia that the Cup arrived down under. 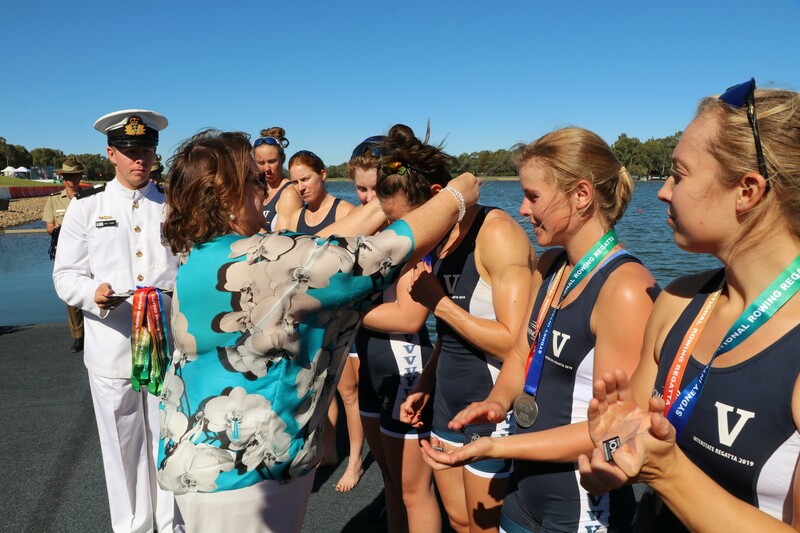 From 1922, The King’s Cup has been awarded annually to the Interstate Men’s Eight Champions of Australia and has become the most coveted national rowing prize. 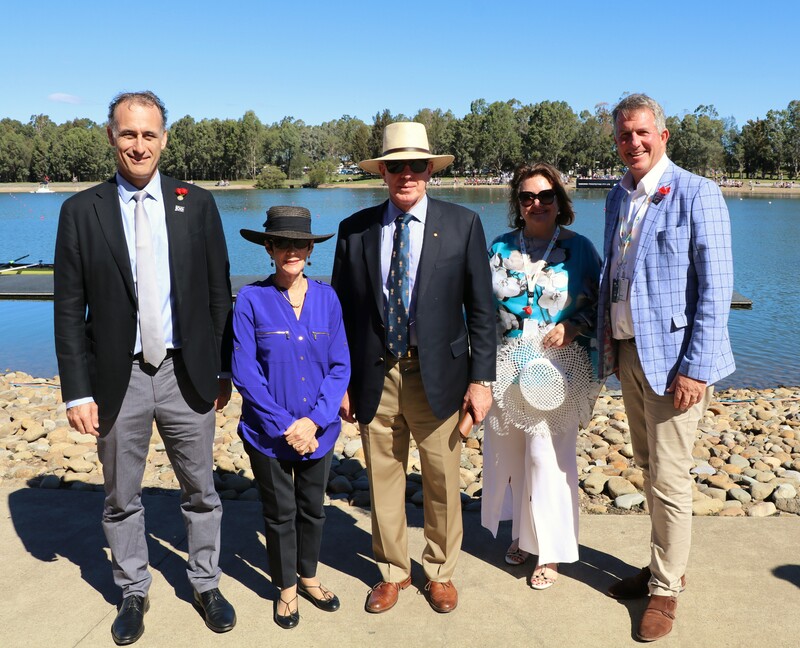 The Governor of New South Wales, David Hurley, Robb Scott, the President of Australian Rowing, and Patron Mrs Gina Rinehart were in attendance, proudly supporting the Aussies at this historic regatta. 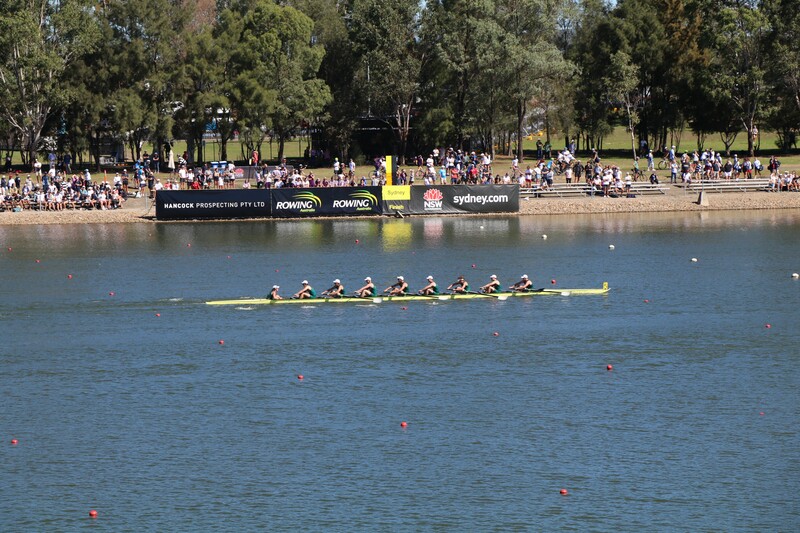 Photos following from the regatta.